The TB575 EC gas string trimmer with SpringAssist™ is easy to start and easy to use, featuring the new Click N Trim™ bump head, making line replacement easier than ever. 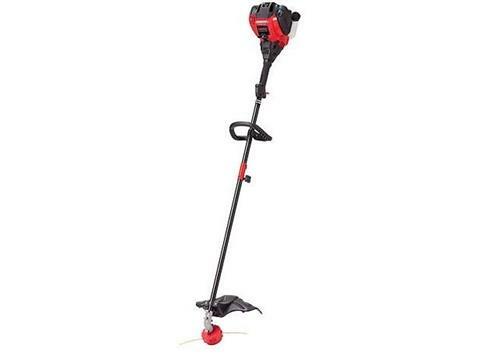 With no gas and oil mixing, this trimmer has an easy-to-use straight shaft and is designed to accept optional trimmer attachments. 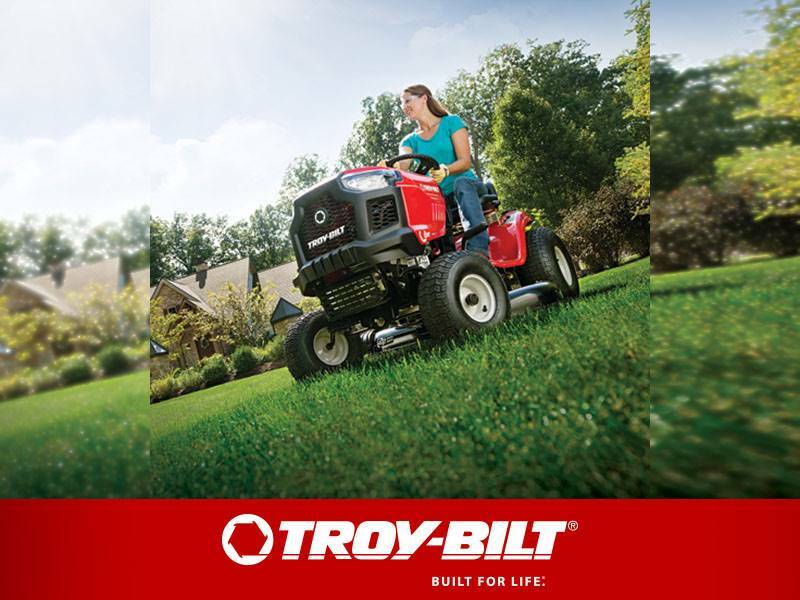 It is also capable of accepting our JumpStart™ electric start adapter. This Troy-Bilt weed trimmer has the versatility to meet all your trimming needs.